What is left when a place dies a thousand violent deaths? A million stories sprout over the graveyard. Each narrator is a Scheherazade (of One Thousand and One Nights), except none of them is compelled to tell a tale for fear of being killed. Some of them have already crossed over to the other shore and even the ones living know death to be staring them in the face. Yet the emotive force — mind-bending and magnetic — of the voices echoing through Hassan Blasim’s short stories forces the listener/reader to be pulled into their universes — macabre and enigmatic as they are. 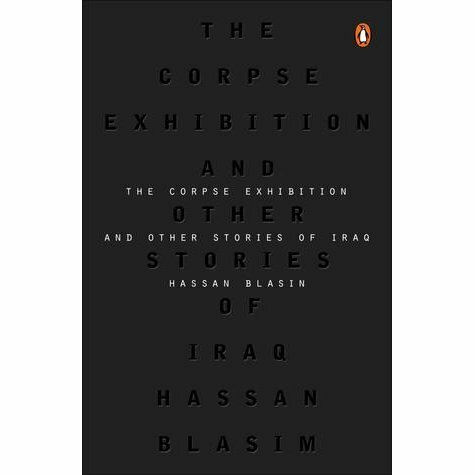 I felt the sharp stab of Blasim’s storytelling knife in The Corpse Exhibition — the very first story in the collection. Written in the backdrop of the Iraq War, the story puts a chilling spin on the practice of displaying executed bodies in public. The narrator, evidently the boss of an organization curating the corpse exhibitions speaks in a clinical tone to a prospective new hire. The emphasis on the aesthetics of displays — one of the top pieces the boss cites is that of the corpses of a breastfeeding mother and her child both naked placed under a dead palm tree with not a trace of wound — layers the story with a degree of perversion that’s so disturbing it is riveting.